A unique whiskey lounge in Midtown. Small Batch is a whiskey lounge and restaurant for those with a penchant for American whiskeys, bourbons, and ryes. with over 140 different whiskeys, you’ll find old favorites as well as rare, small batch bottles in our reserve cellar. we also offer a vegetable-centered menu inspired by local and global cuisine. 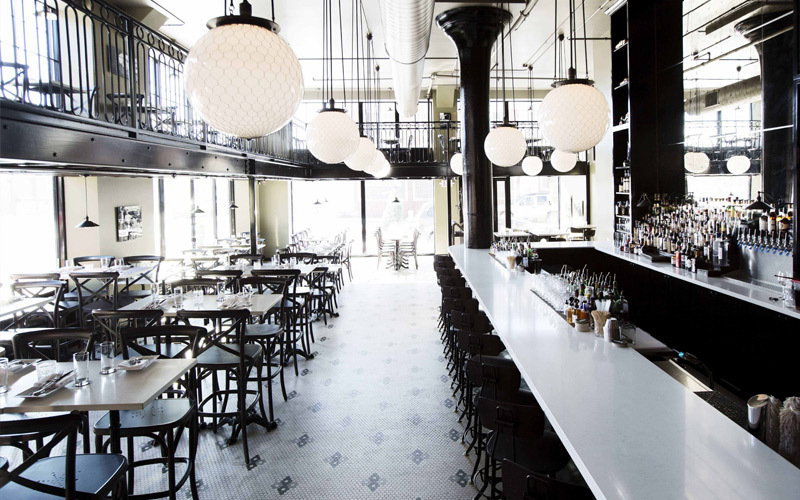 Part of the diverse and eclectic Baileys' Restaurant family, Small Batch’s sister restaurants include Baileys' Range, Rooster, Bridge Tap House & Wine Bar, Baileys' Chocolate Bar, Hugo's Pizzeria, and pop. Now accepting reservations. Please call 314.380.2040 to reserve your table.